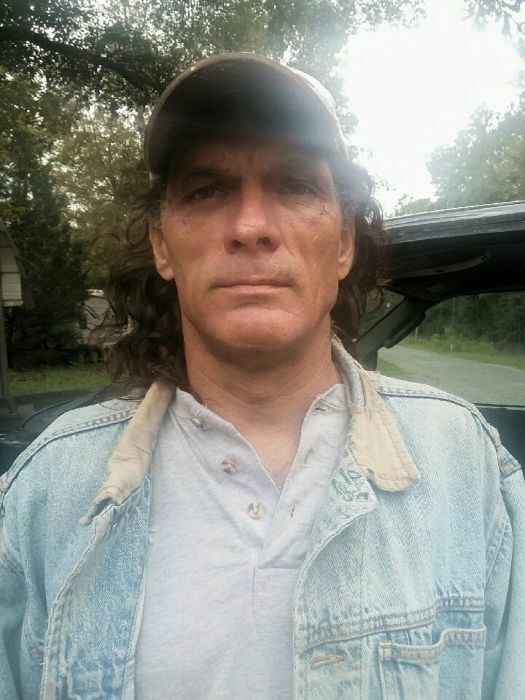 Daniel Brian Pierce, 48, passed away on Sunday, November 11, 2018 at his home in Leakesville, MS. Brian was a painter for over 20 years in the Mobile area. He loved his family and Alabama football. He was known for having a big heart and will be greatly missed. He was preceded in death by his son, Daniel Ryan Pierce; and his grandparents, Ennis and Myrtle Dunnam and Dud and Lizzie Pierce. Left to cherish his memories are his parents, Carolyn Dunnam Raybon (Ken) and Joseph Claybourne Pierce (Greta); brother, Joseph David Pierce; sisters, Denise Pierce Peele (Rob) and Adair Lynn Raybon; niece, Caroline Avery Craft; nephew, Robby Peele; and a host of other relatives and friends.